BlastOff! Applications are available for submission in the Outreach tab now! 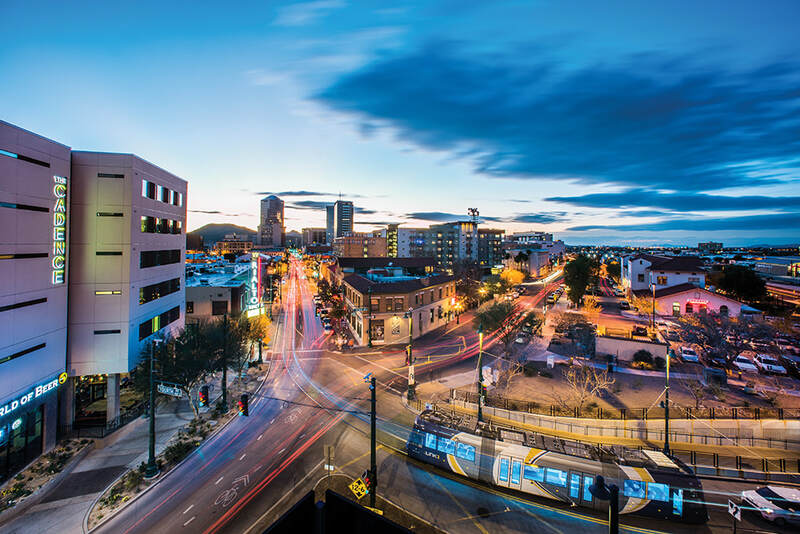 ​In 2008, University of Arizona students began planning the details for the Biological, Engineering, and Chemical Undergraduate Research (BECUR) Conference. BECUR became the first Undergraduate Affiliate Network, now known as American Society for Biochemistry and Molecular Biology (ASBMB) Student Chapters, regional meeting in the Southwest. 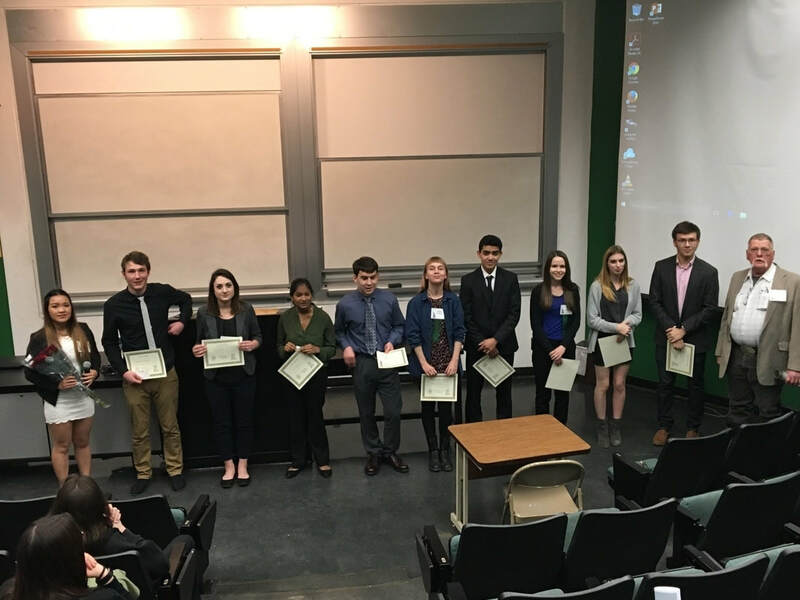 BECUR provides the opportunity for both undergraduates and Tucson area high school students to present their scientific findings at the semi-professional level. By participating in BECUR, students will find themselves prepared for national conferences. BECUR 2019 will continue to unite students from various disciplines, provide an environment of shared knowledge, and recognize students for their constant efforts and contributions to their fields. Thank you to our 2018 BECUR Conference sponsors! ​This year's BlastOff! was an astounding success! For more information, please visit the outreach tab. Subsequent meetings will occur biweekly thereafter.